Welcome Laura Fleming as our Guest Blogger for this week! We are supremely happy to hear about how she has been able to give students the opportunity to speak in the classroom through Voki. Breaking down the barriers between students and teachers allows the opportunity for everyone to be learners learning together. In addition to leveraging the distribution and proliferation of knowledge, students are empowered to take ownership of their own learning. 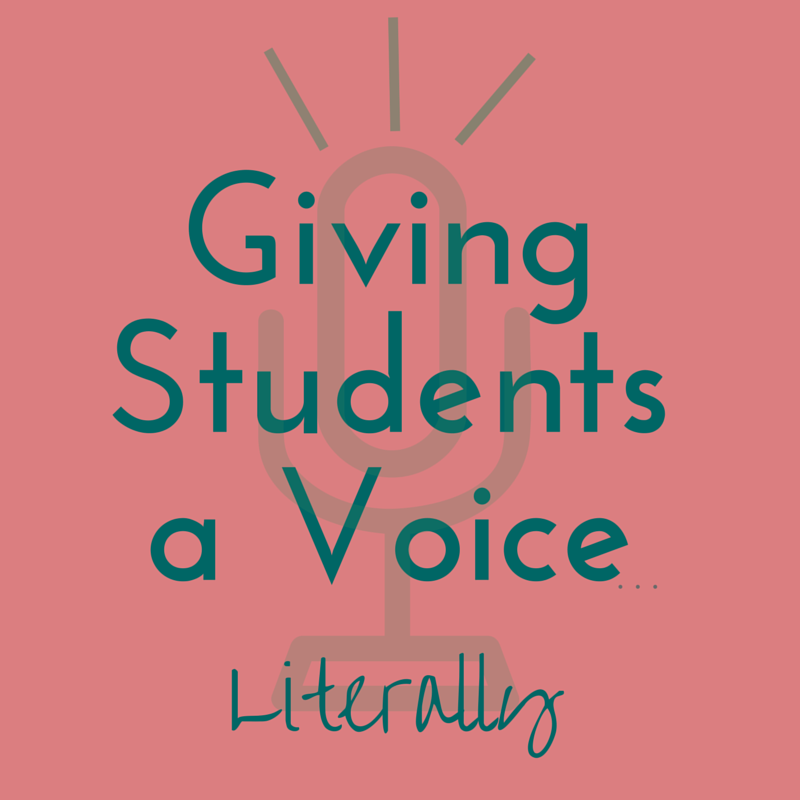 Engaging student voice allows them to have a significant degree of control and choice in what, when, and how they learn. As educators, we cannot overlook how important it is for us to stop and really listen to the young people we work with everyday. By embracing the voices of our learners, we all can transform education and make a difference in the world. But what happens when your learners cannot express that voice? This was the case at our school. One of the teachers at my school was charged with teaching a public speaking class made up of developmentally disabled children. She had taught many of those children for years and knew the best methods and tools to use with them to support their learning and allow for them to achieve success. This teacher, however, was faced with an incredibly tough challenge. Despite teaching one of the students in the class for 6 years, she had never heard this student speak. It was at this time, I introduced the teacher to Voki. At first glance to some, Voki may appear to be a ‘cool tool’ where students can create talking avatars. For some students, that is the motivation and what they love best about the tool. But in our case, it was Voki’s ability to give our student a voice, that made it such a powerful tool. Our student was able to type text into Voki and then choose an avatar and a voice to speak the text for her. She was able to tell us a story about an operation she had to fix her aorta and how she was brave even though it hurt and how important the comfort of her pet was in calming her nerves throughout the process. Public speaking is an important component to the educational process of special educations students with severe disabilities. Voki unlocked the silence of an eighteen year old student with selective mutism. Not only did we use Voki with that one student, we decided to use it with the entire class. Students were able to speak or type their text, allowing for personalization and differentiation. The simple experience of “making a toast” became life changing for one student. This student had not spoken in a classroom for the three years she had attended our high school. Using the Expanded Expressive Language tool she was able to fill in the graphic organizer to brainstorm her ideas of what she wanted to say. With the help of her assistant she typed the text into Voki. Voki allowed her experience of making toast for her father’s birthday to come to life. For the first time, other students and teachers were able to hear her words. She was smiling during her entire presentation. She enjoyed picking her “person”, background and voice. Voki was key to helping this student verbally express herself. Thank you, Voki, for giving our students a voice. 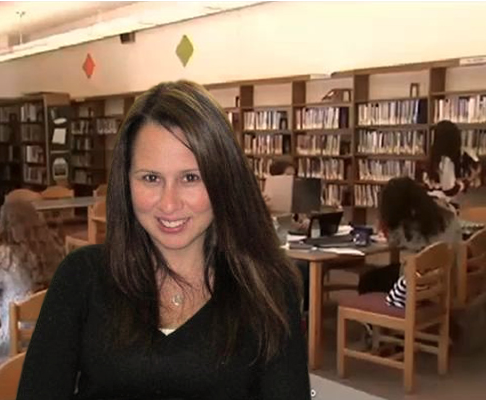 Laura Fleming is a library media specialist at New Milford High School in New Milford, NJ. She is also the author of Worlds of Making: Best Practices for Establishing a Makerspace in Your School, published by Corwin Press.